You know that old saying 'whatever doesn't kill you makes you stronger'? Well, when it comes to PE we know it's not going to kill you, but you learn to adapt everything life throws at you. 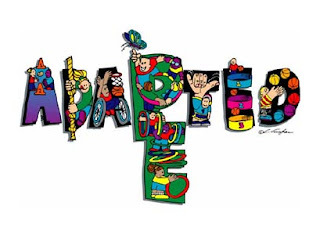 Get adapted!